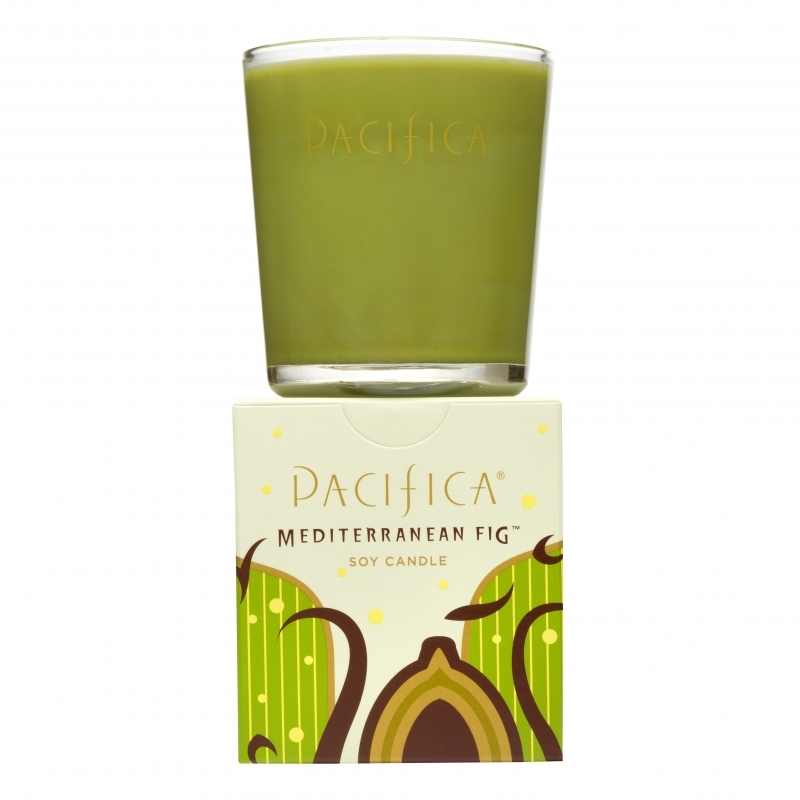 Pacifica candles are the BEST. They use soy and natural paraffin waxes, lead free wicks and all natural scents. I have been a fan of these candles forever. I worked for a wholesale company for several years that showed next to Pacifica and I carried them in my store Celia Bedilia. I never got tired of these incredible arromas. Brook Harvey Taylor is the founder of Pacifica and it is her nose that is responsible for these wonderfully intoxicating scents. I love turning clients onto the Pacifica line. 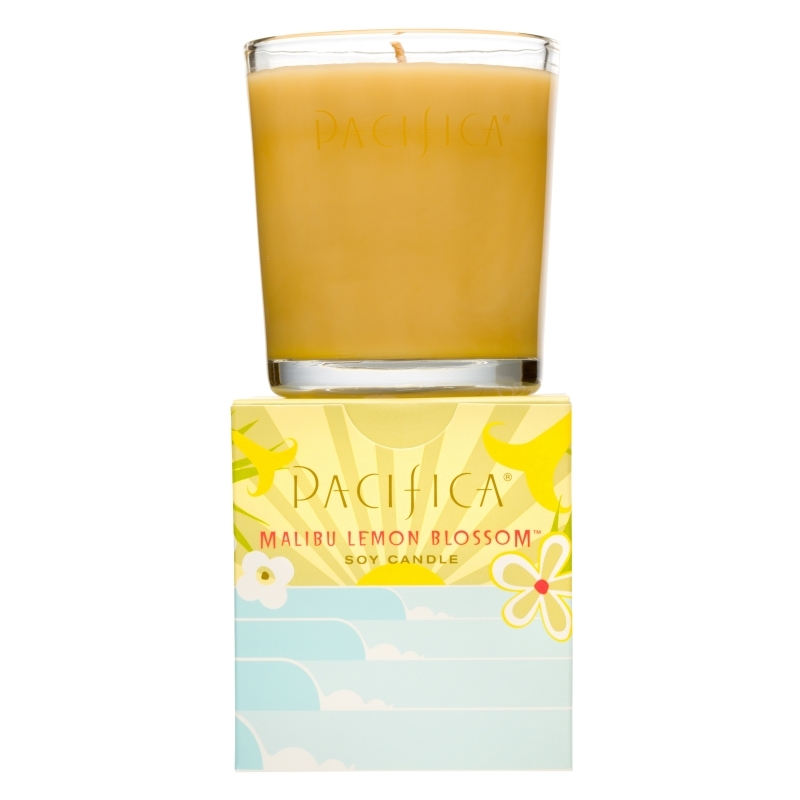 The candles burn cleanly, for several hours, and they are beautifully packaged…what’s not to love? I think this line has a wholesomeness that is hard to find…in the world of scented candles. I feel good about burning these candles and recommending them to all of you. I know you will enjoy these wonderful candles as much as I do. 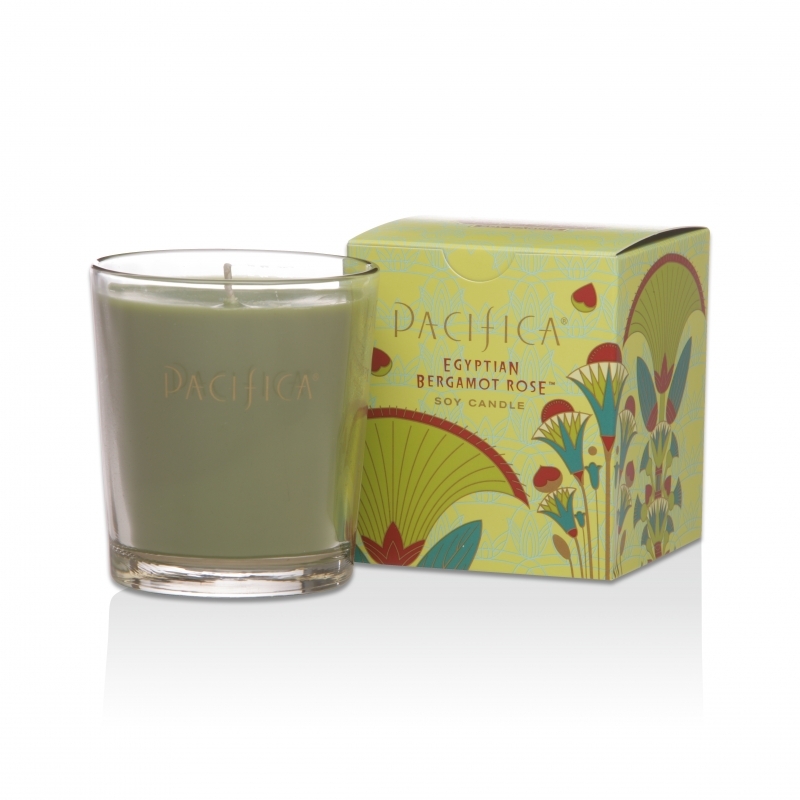 You can find them at Wholefoods, many boutiques and online www.pacificaperfume.com . I love these candles! Let me know what you think of this or any of our posts comment, like and follow our blog. Thank you for reading! I nominated you for the beautiful blogger award. You know I am a fan of your blog…I just wanted others to recognize your beautiful work too!